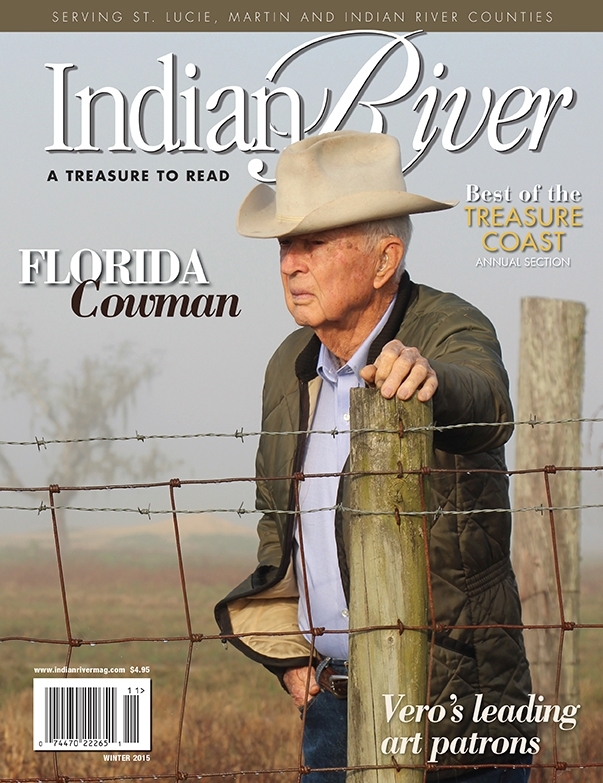 Winter issue 2015 features Annual Best of the Treasure Coast section. 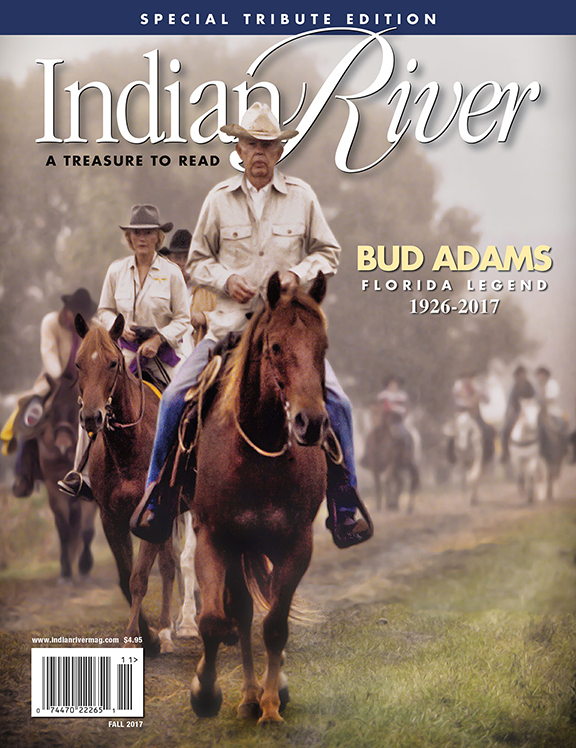 Living History: Bud Adams, Homes of the Treasure Coast, Art, Taste of the Treasure Coast, People of Interest, Parties, Datebook and more. 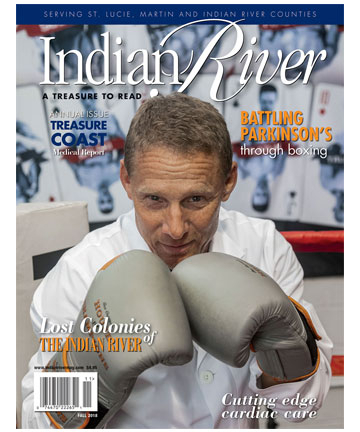 Fall 2016 Edition features Treasure Coast Medical Report special annual section, Robert Lord, Zika, Doctors of Interest, Homes of the Treasure Coast, Art, Taste of the Treasure Coast, Indian River 10 year anniversary, Living History, Parties, Datebook and more. 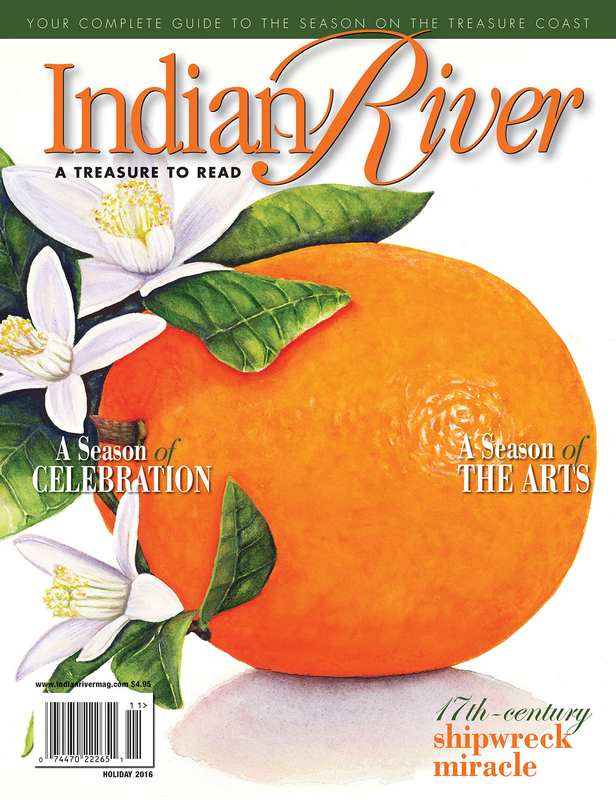 Holiday 2016 Edition features Annual A Season of the Arts and A Season of Celebration, Living History, Favorite Articles, Homes of the Treasure Coast, Taste of the Treasure Coast, People of Interest, Parties, Datebook and more. 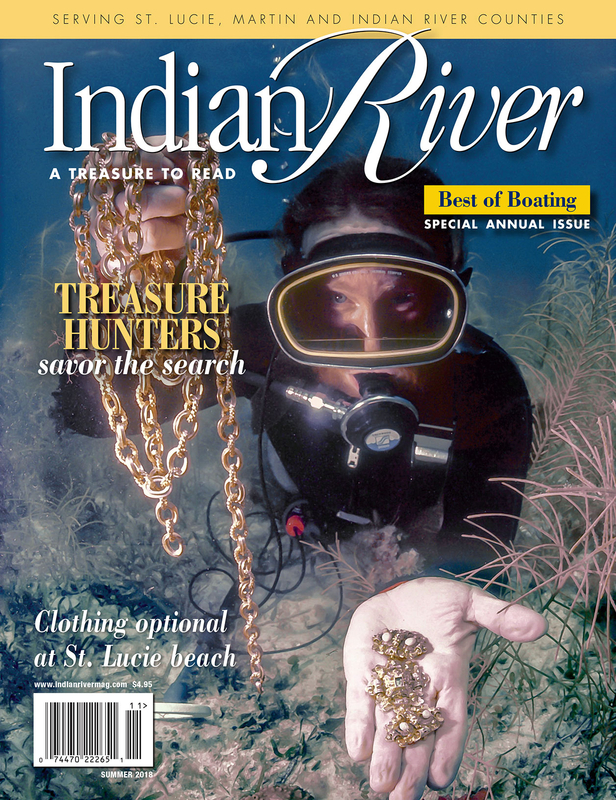 Winter 2017 Edition features Annual Best of the Treasure Coast, Living History, Homes of the Treasure Coast, Taste of the Treasure Coast, Backus book, Volumes, Art, People of Interest, Parties, Datebook and more. 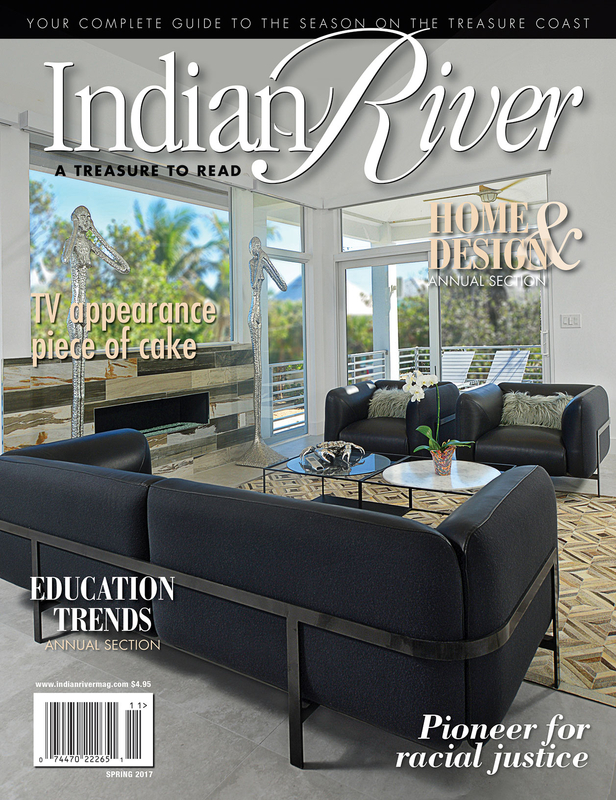 Spring 2017 Edition features Trends in Education annual section, Living History, Homes & Design Annual section, Taste of the Treasure Coast, Joe Idlette Jr., The Cake Lady, Teachers of Interest, Parties, Datebook and more. 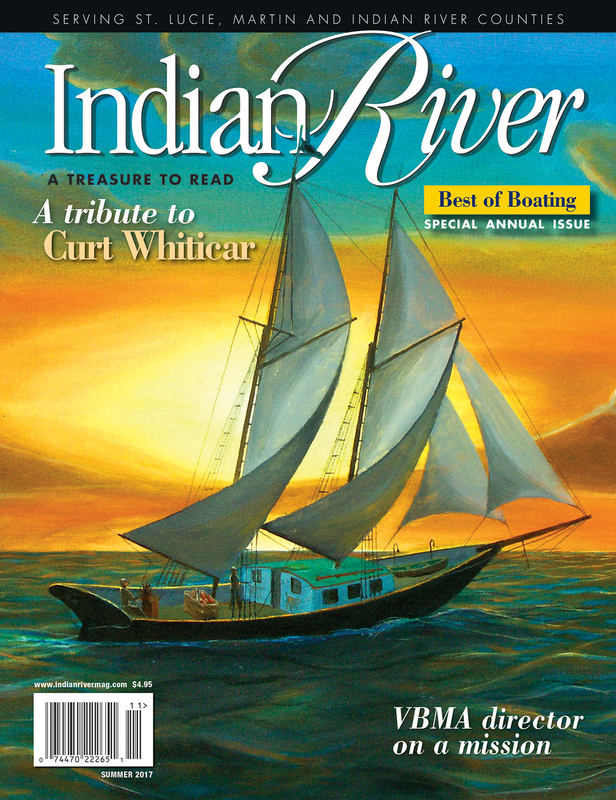 Summer 2017 Edition features Best of Boating annual section: Curt Whiticar, Fishing, Eastward Boats, Summerlins. Homes of the Treasure Coast, Taste of the Treasure Coast, New VBMA director, Volumes, People of Interest, Parties, Datebook and more. 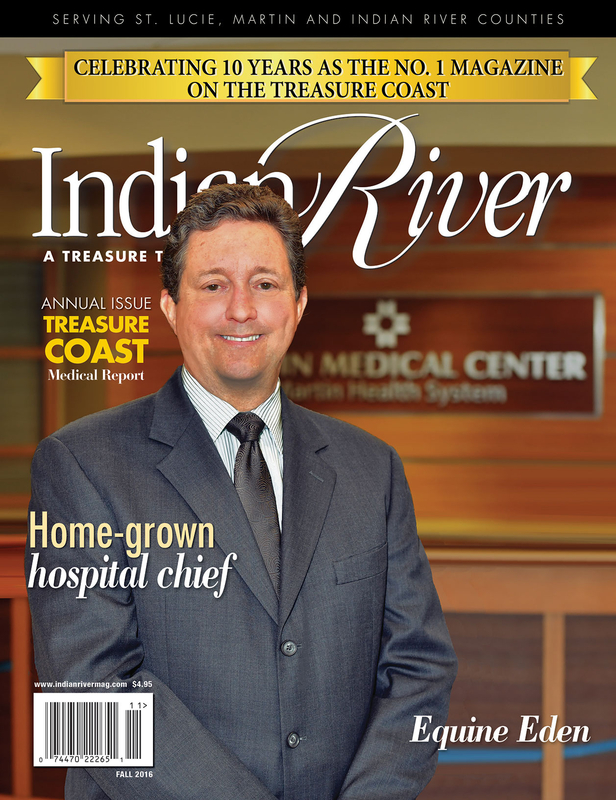 Fall 2017 Edition features special tribute to Bud Adams, the annual Treasure Coast Medical Report. 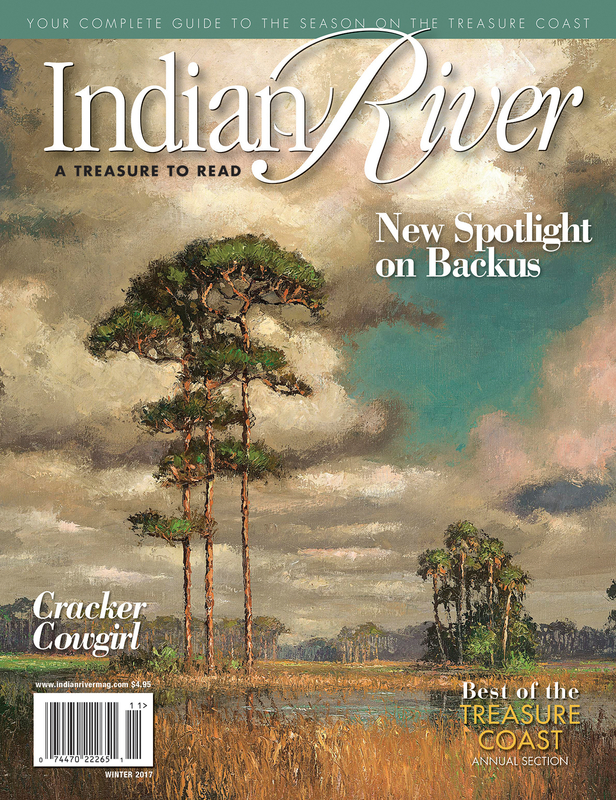 Hurricane Irma, Homes of the Treasure Coast, Taste of the Treasure Coast, New Backus director, parties, Datebook and more. 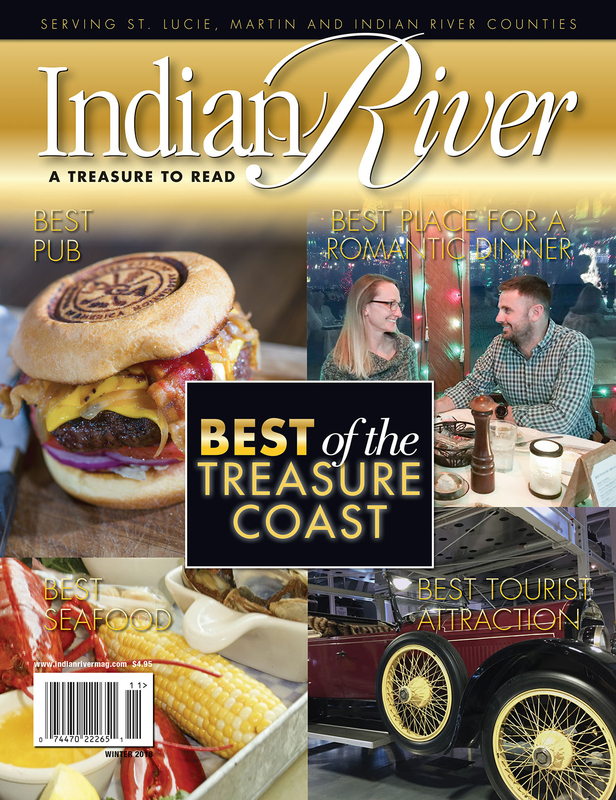 Winter 2018 Edition features Annual Best of the Treasure Coast contest. 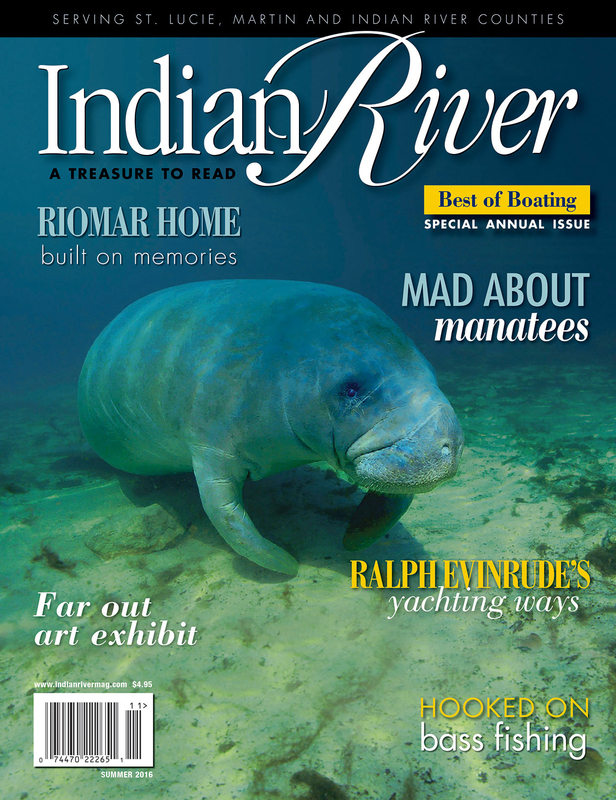 Homes of the Treasure Coast, Taste of the Treasure Coast, Turkey Hunting, The Sophisticats, People of Interest, Parties, Datebook and more. 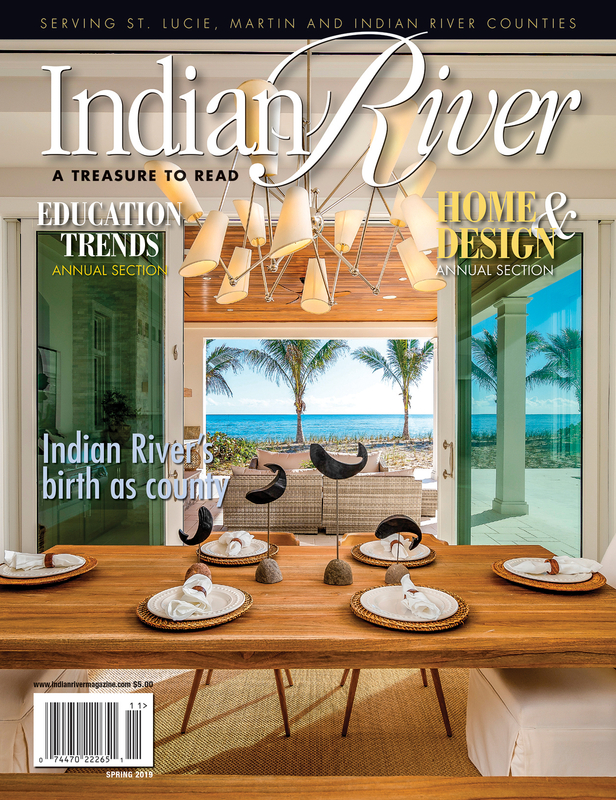 Spring 2018 Edition features Annual Homes and Design section and Annual Education Trends. 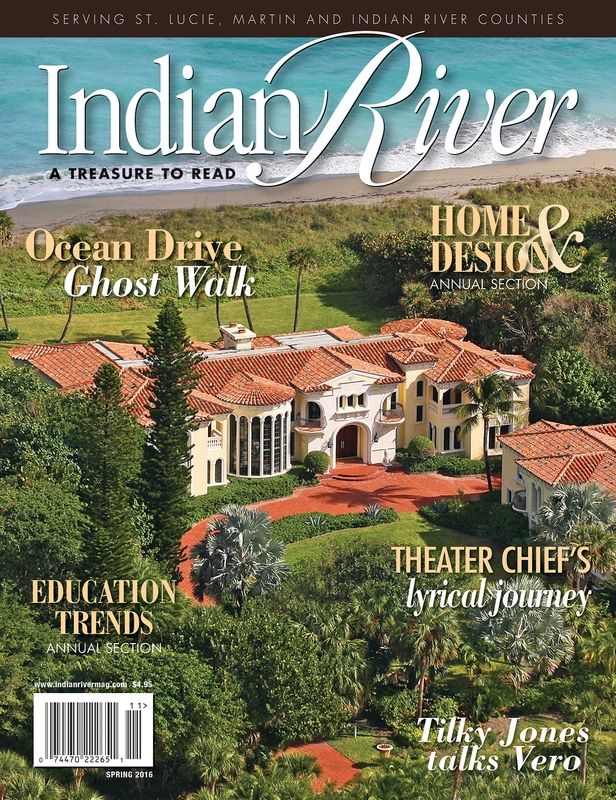 Homes of the Treasure Coast, Baytree lodge, Taste of the Treasure Coast - Granny's, John Brohlmann, People of Interest, Parties, Datebook and more. 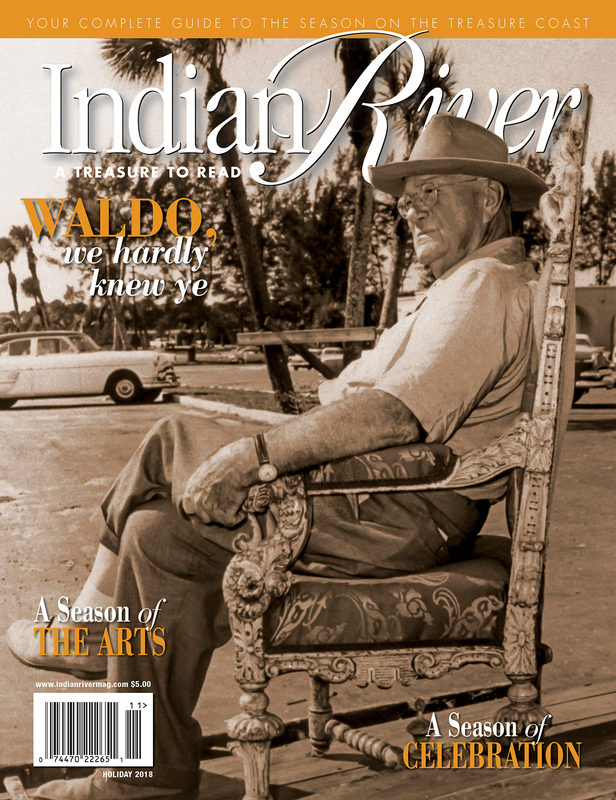 Holiday 2018 Edition features Waldo, A Season of the Arts, A Season of Celebration, Homes of the Treasure Coast, Taste of the Treasure Coast - Post & Vine, Transportation, People of Interest, Parties, Datebook and more. 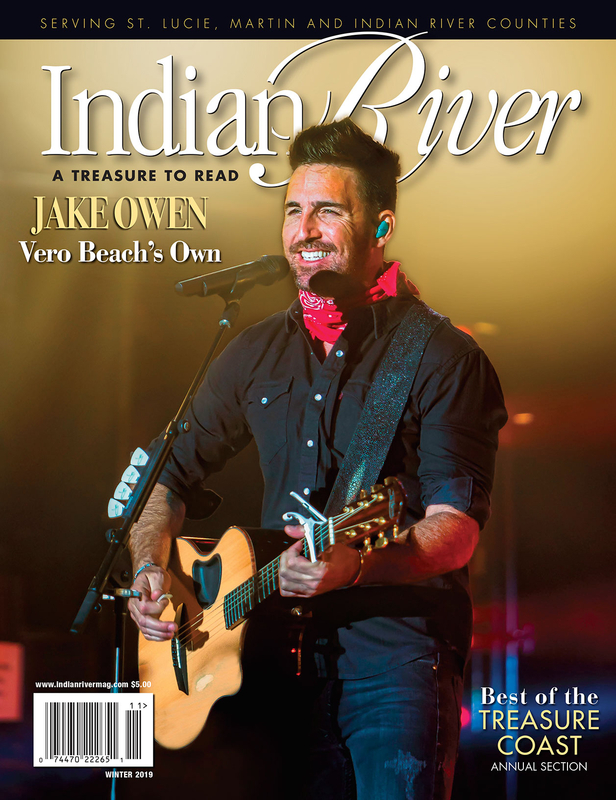 Winter 2019 Edition features Best of the Treasure Coast, Jake Owen, Homes of the Treasure Coast, Vero Legacy Businesses, Celebrating Entrepreneurship, Hurston’s forgotten manuscript published, Transportation, People of Interest, Parties, Datebook and more. 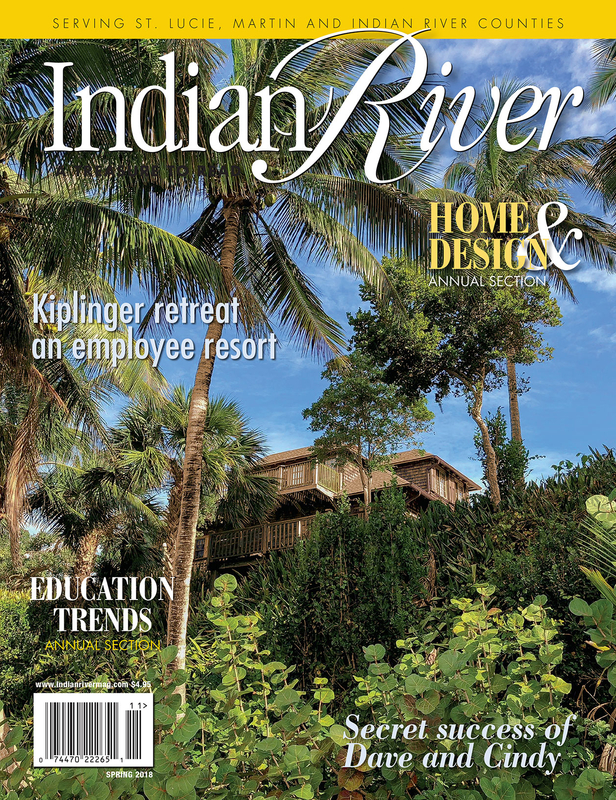 Spring issue 2015 features Home & Design annual section. Trends in Education annual section. 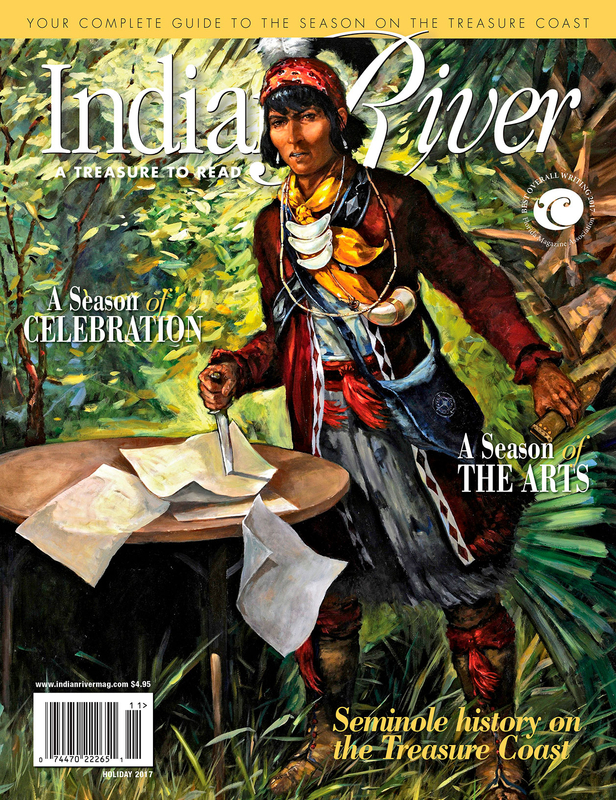 Jensen Beach, Art - John Jetson's Highwaymen, Riverside Theatre Behind the Scenes, Taste of the Treasure Coast, People of Interest, Parties, Datebook and more. 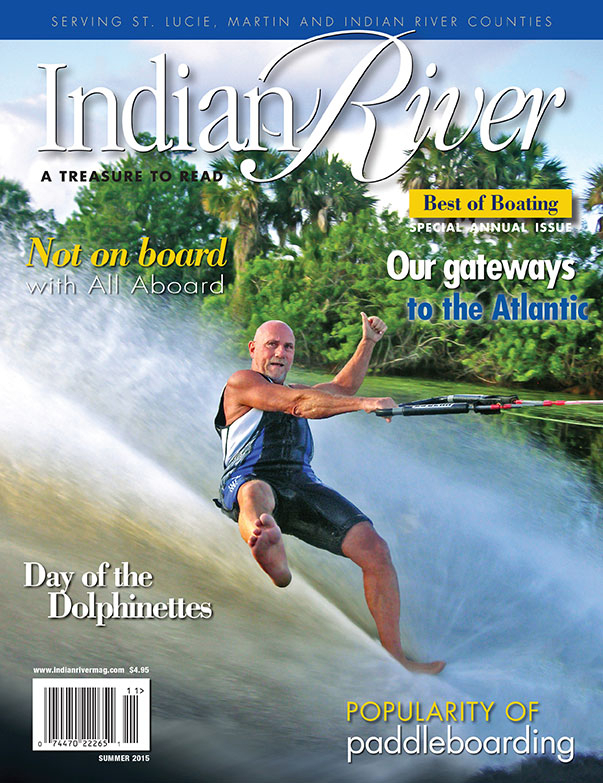 Summer issue 2015 features Treasure Coast Boating annual section, Not on board with All Aboard, Dolphinettes, Rails built Treasure Coast, Homes of the Treasure Coast, Taste of the Treasure Coast, People of Interest, Parties, Datebook and more. 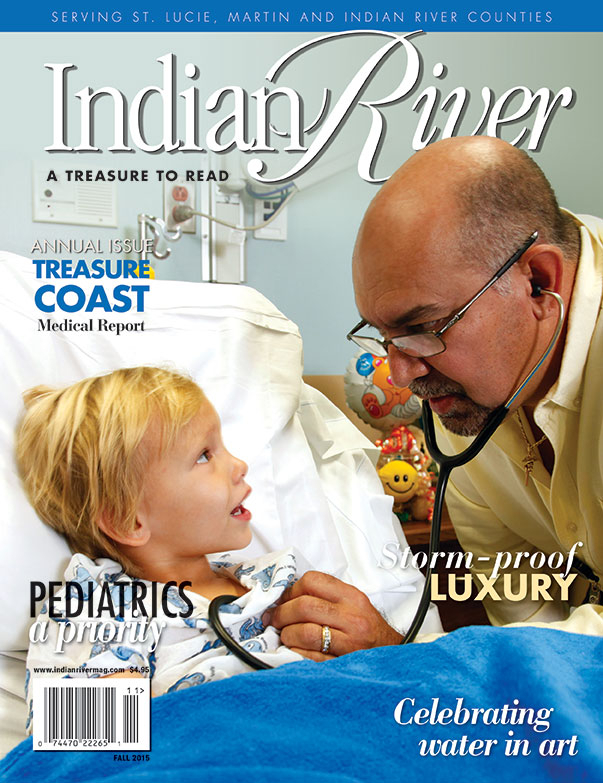 Fall 2015 features Treasure Coast Medical Report. Living History: Schlitts, Homes of the Treasure Coast, Art, Taste of the Treasure Coast, Doctors of Interest, Pediatrics, Tradition Medical Center, Parties, Datebook and more. 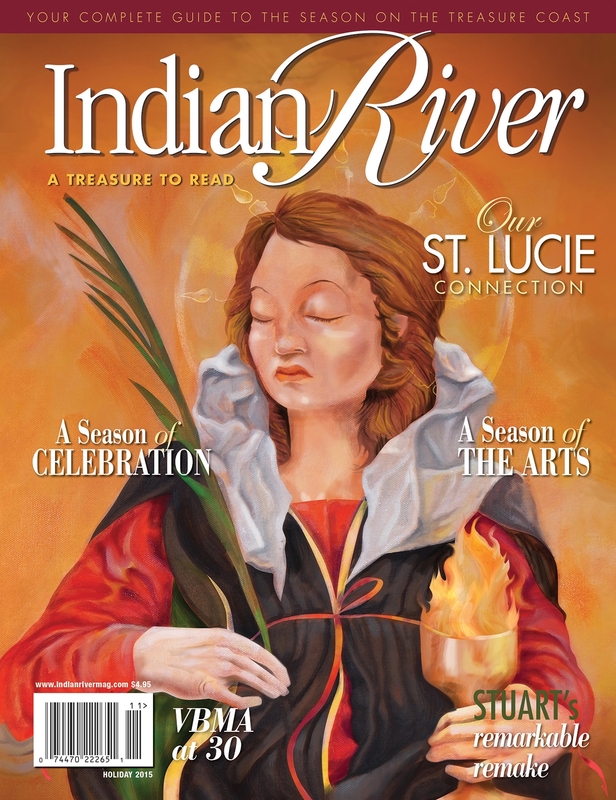 Holiday 2015 Edition features Downtown Stuart, Living History: Our St. Lucie connection, Homes of the Treasure Coast, Senior Living, People of Interest, Non-Profit Spotlight, Season of the Arts, Season of Celebration, Parties, Datebook and more. 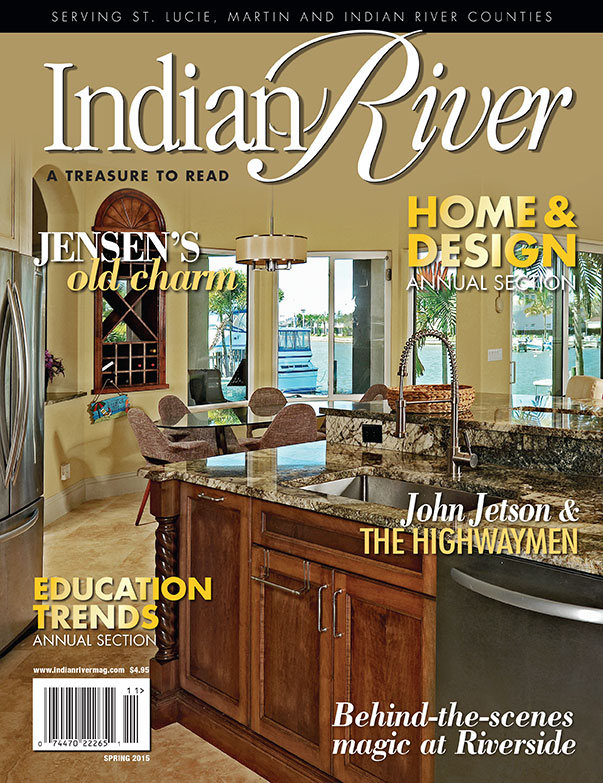 Spring 2016 Edition features Annual Home & Design section, Annual Trends in Education section, Living History, Taste of the Treasure Coast, Tilky Jones, Volumes, Art, Senior Living, Outstanding Teachers, Parties, Datebook and more.